This chic restaurant is only minutes away from the bustle of Piccadilly hidden away down a quiet street. 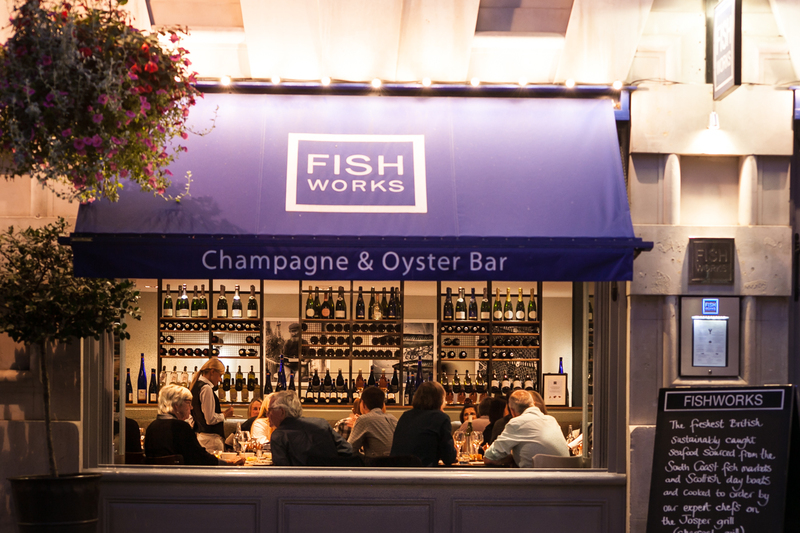 An award-winning London restaurant group, we’re open in Swallow Street and doing what we do best – sourcing, preparing and serving the freshest and best seafood in town. We believe the secret to perfect seafood is cooking it simply and seasonally. Our restaurants are proud to ensure our seafood is only sourced from well-managed and sustainable fisheries. We believe in providing the freshest and highest quality seafood to each of our valued customers, delivering the finest dining experience possible with our passionate team. You will find a wide variety of fresh fish, caught within the season. Our in-house fishmongers provide the expertise to make seafood accessible to everybody, every day. Our promise to deliver the best experience possible is something that we never compromise on. The stunning space that can offer your group a great evening in a private area being able to roam as you please without losing out on the great atmosphere that the main restaurant has to offer, the full restaurant can also be hired out for any type of event for all of your guests to enjoy. During your event in this amazing space that can seat any number of guests up to 30 you will be waited on exclusively with your own personal waiting staff alongside a bar that can produce a variety of cocktails and drinks, you have a direct view of the kitchen so you and your party can see exactly what happens whilst the executive chefs prepare your fish.